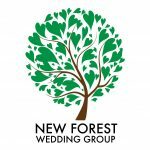 covering the New Forest, Hampshire, Dorset & surrounding areas. 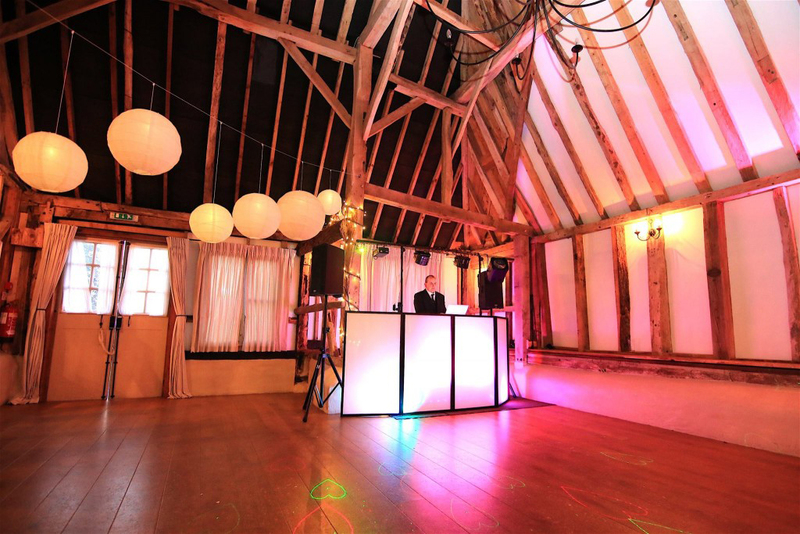 I have provided DJ services in some of the very best venues in the New Forest, Hampshire & Dorset including C4R-FEST, Beaulieu Hotel, Master Builder’s Hotel, Balmer Lawn Hotel, Carey’s Manor, The Clock Barn (see image above), Potters Heron, St. John’s Hall, Winchester, Lamer Tree Gardens, St. Mary’s Stadium (Southampton), Rhinefield House, Romsey Town Hall, Botley Park Hotel, Bartley Lodge Hotel, Montagu Arms Hotel (Beaulieu), Moorhill House Hotel, Forest Lodge Hotel, Elmers Court Hotel, The Burley Manor, Lee-on-Solent Golf Club, The Marwell Hotel, The Haven & Harbour Heights Hotels (Sandbanks) and of course many more. 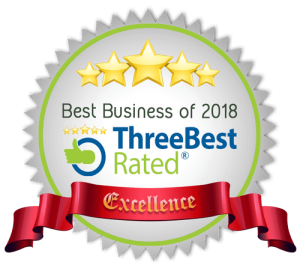 “I would fully recommend John to anyone wishing to let your guests have a night to remember! • Certificates available on request. If you are looking for an evening of classic party music from the late 50s to the late 80s that takes you back to the traditional days of the mobile DJ, then I am one of the very few professional DJ’s in the South to offer an alternative, a Retro Vinyl DJ Service. Retro Grooves as seen @ CAR-FEST 2018! or on the contact page here. Find out what I’ve been up to at recent gigs on Facebook!